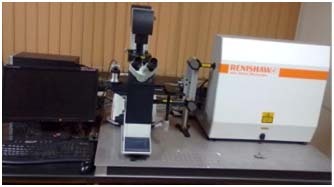 Instrumental methods of analyses form an indispensable aspect of any R & D program. 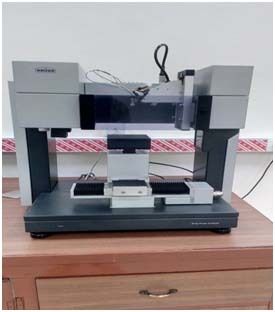 Keeping in view the inability of small educational institution and industries to procure and maintain sophisticated analytical instruments, Analytical Instruments Facilities (AIF) has been set up. 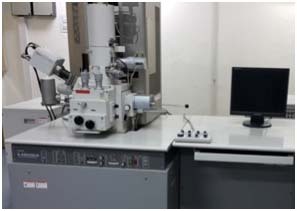 AIF at CSIR-CSIO, Chandigarh houses a variety of sophisticated analytical instruments which are operated and maintained by a dedicated and qualified group of Scientists and Engineers. It is an integral part of CSIR-CSIO and operates with an "open access policy". The result of this policy is that all can benefit from the services of AIF. 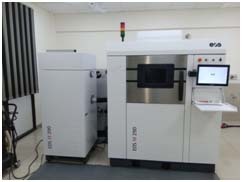 To provide open access to instrumentation facilities to scientists and other users from academic institutes, R&D laboratories and industries to enable them to carry out new break through research of tomorrow. To organize innovative training programs, outreach and meetings/workshops on the use and application of various analytical techniques for new user populations. To support the researchers for the development of new measurement/analytical techniques/processess/instruementation in diverse areas of science and technology.